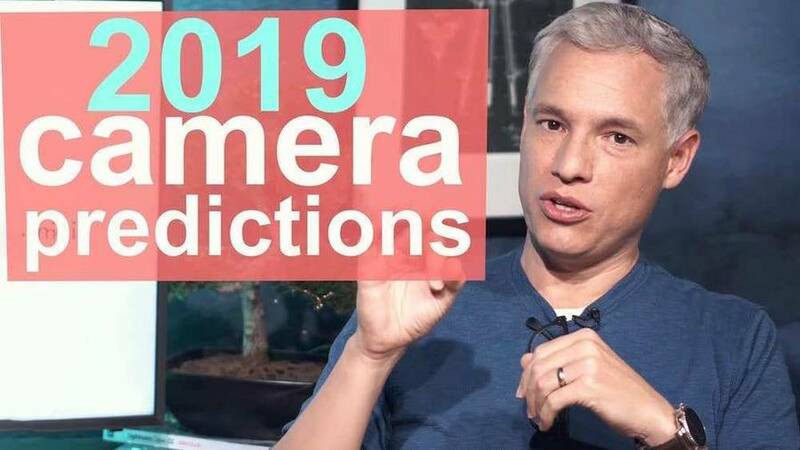 Check out this 2019 camera predictions video published by Tony & Chelsea Northrup. 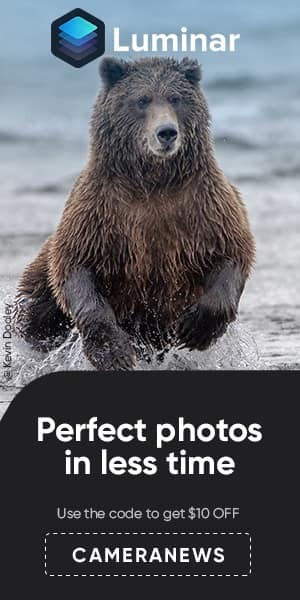 According to this, the Sony A7000, the Nikon D760 and the Canon 7D Mark III are the leading cameras for 2019. 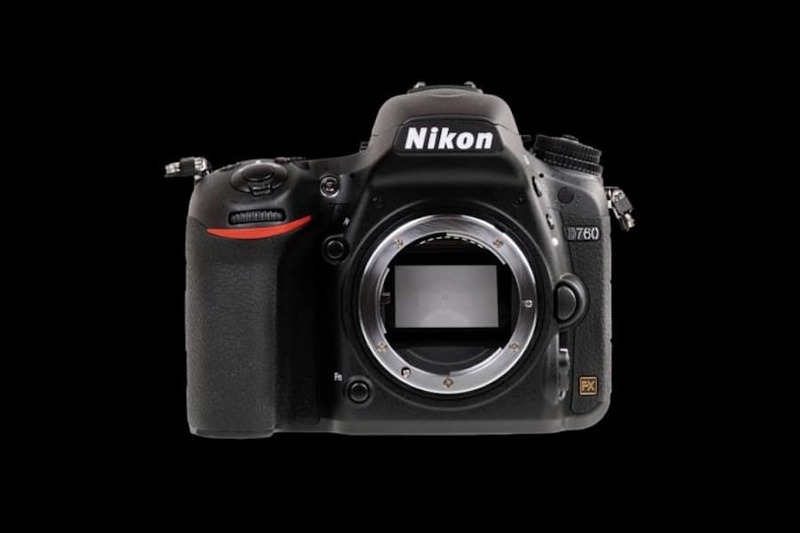 According to recent rumors, Nikon will announce their D750 replacement D760 in the first half of 2019. As a result the release date of the camera will be in the 2nd half of 2019. 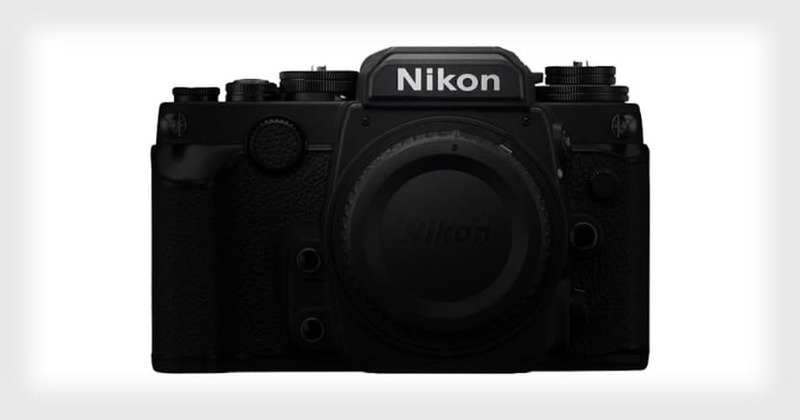 Nikon upcoming DSLR and Mirrorless cameras that are rumored to arrive in 2019. You can find the list based on the latest information coming from anonymous sources from past few months.